Choosing the right Sixth Form can be a huge decision, why not come and see what we have to offer at Hymers College? 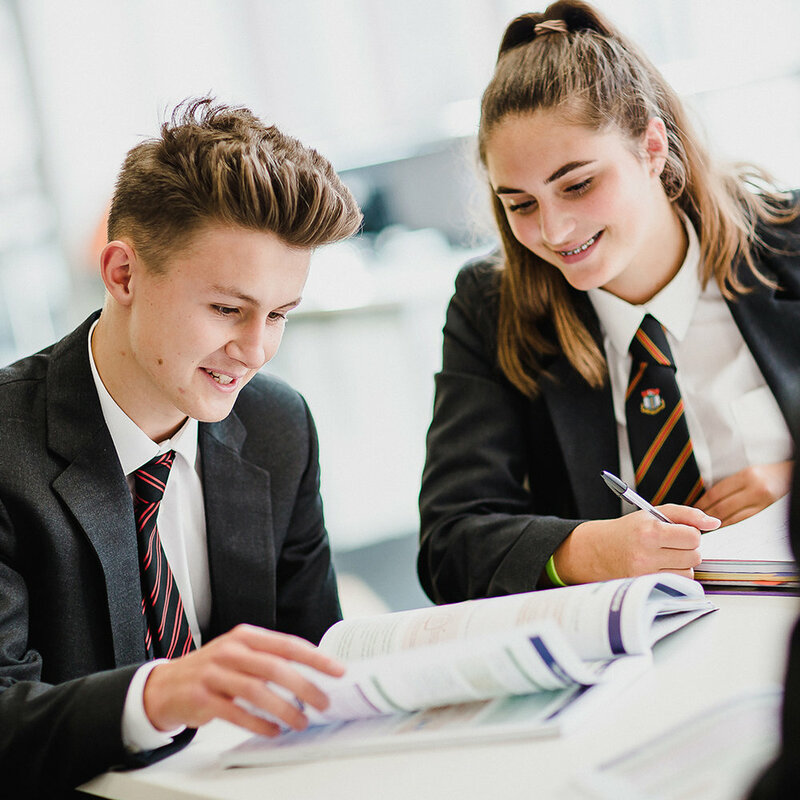 This is a great opportunity to discover how our outstanding academic results, breadth of extra-curricular activities, first-class UCAS Support Programme, excellent careers advice and dedication to pastoral care can contribute to a bright and successful future. The Headmaster will be presenting from 6:30pm to 3:00pm on the sixth-form curriculum, and aspects of sixth-form life if you would like to make this part of your evening. We look forward to meeting you and your parents!